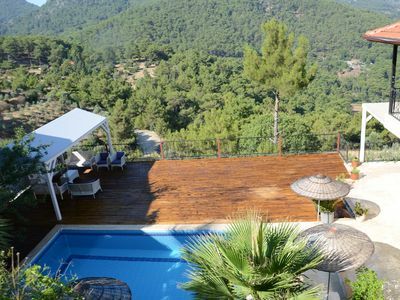 Sunflower Villa is set in a 900m2 plot with a private swimming pool and landscaped gardens, the villa benefits from stunning panoramic views of pine clad mountains, sea views and stunning sunsets. 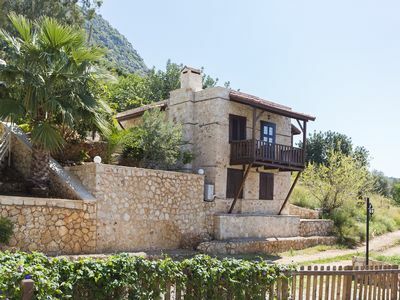 Situated in a quiet and tranquil location at the foot of Badadag Mountain Range, just a few minutes away from Ovacik town. 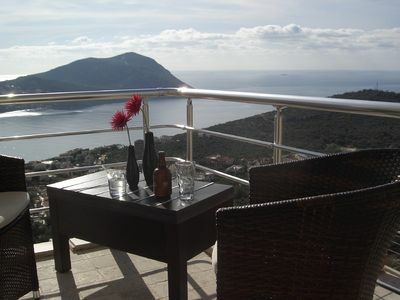 Hisaronu is nearby with it's great selection of shops, bars and quality restaurants. 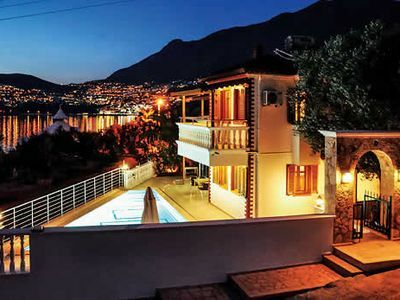 This beautiful villa has everything you would need for a fantastic holiday.Olu Deniz is ten minutes away and boasts the famous Blue Lagoon, Fethiye with its bustling market and famous harbour is also only a short drive away. 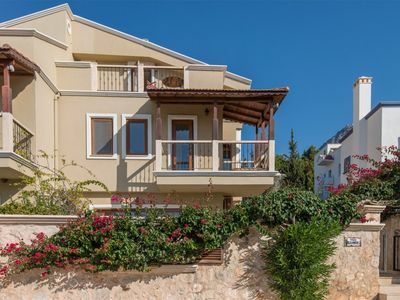 Hillside Villa Yalıkavak Daily Furnisheh Villa. 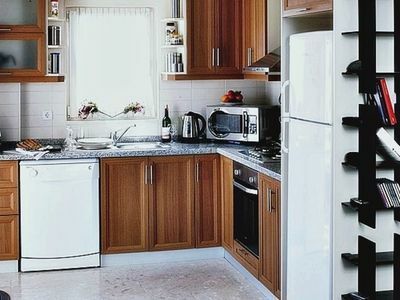 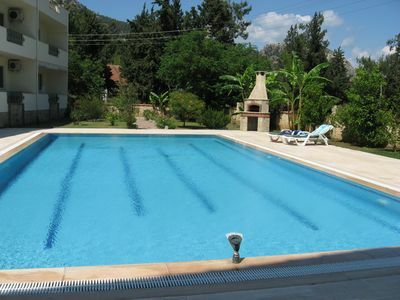 Yalıkavak rental luxury villas with private pools. 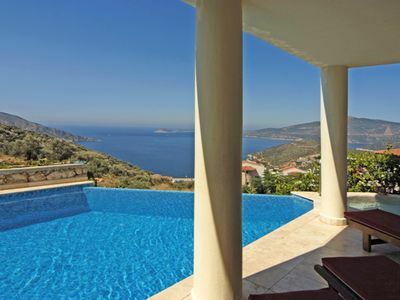 Bodrum Yalikavak luxury villas with private pools. 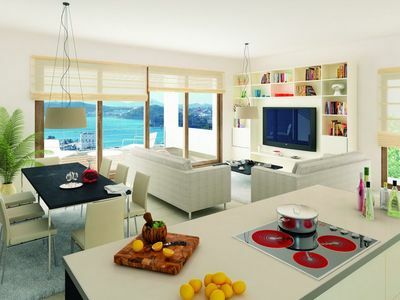 near the sea in accordance with the large group of family and friends. 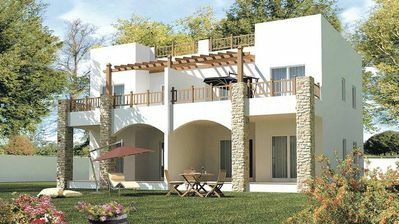 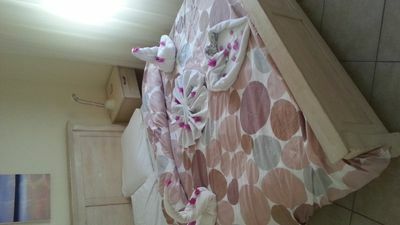 Flamingo Country Club Adabuku 1+1 Daily Residence. 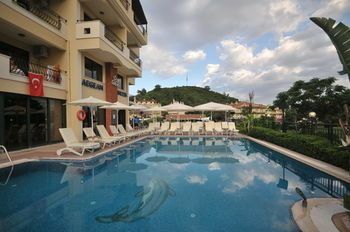 This complex is located 700 meters from the coastline, several outdoor swimming pools, has an indoor swimming pool and a private 6-hole golf course. 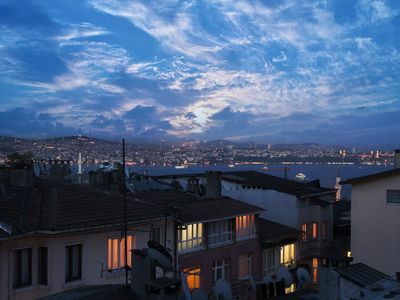 Harbiye Istanbul 3 People. 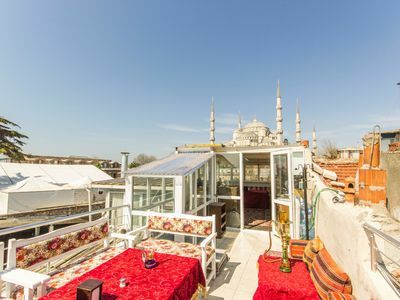 Harbiye Residence in the Heart of Istanbul, Taksim Square is Within Walking Distance. 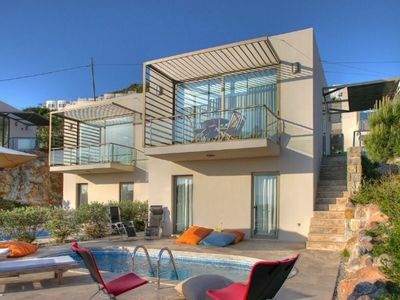 Secret Villa Bodrum Bitez Luxury Villa With Private Pool. 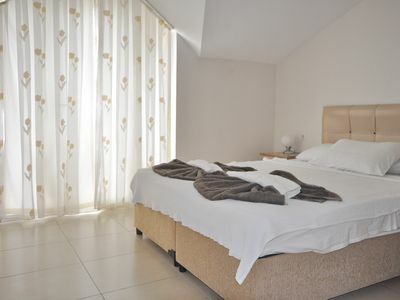 3 + 1 private pool villas for holiday rental, rent a luxury villa.